Caravan for sale Northumberland. Causey hill is the perfect place to own! When it comes to looking for a caravan for sale Northumberland, Causey Hill should be your number one choice. This pet friendly park has so much to offer and the holiday homes are very affordable, making it the perfect destination for holiday home ownership. 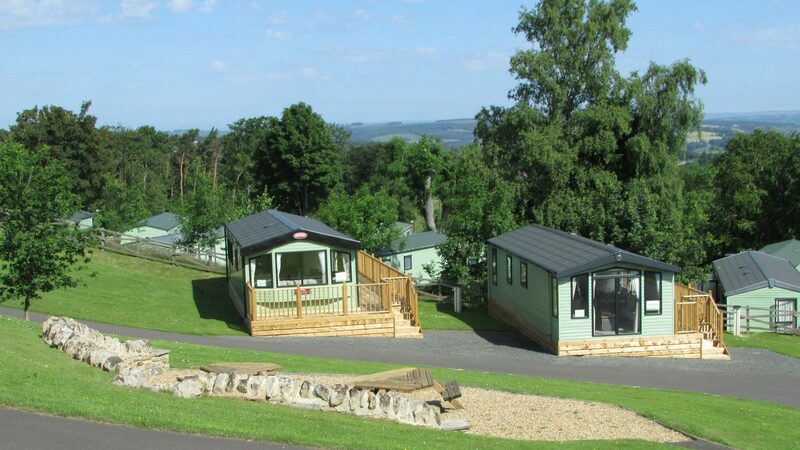 Explore the Northumberland National Park and enjoy the great outdoors when you find your perfect holiday home at Causey Hill Holiday Park. 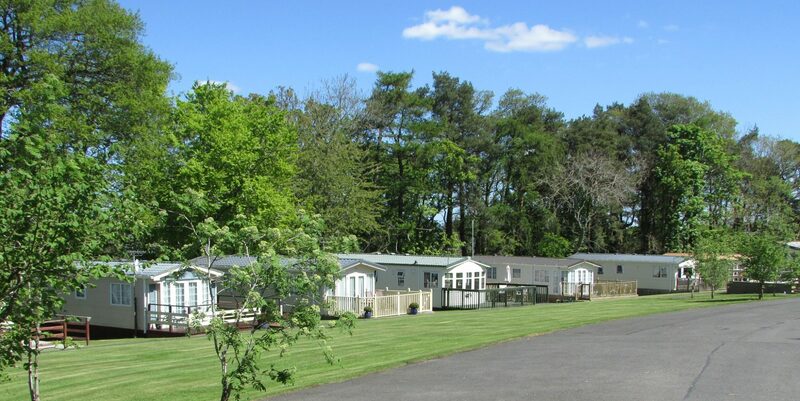 As one of the most popular holiday parks people view when looking for a caravan for sale Northumberland, Causey Hill has been attracting visitors for many years who choose this park for its tranquillity, rural setting and idyllic location. Just two miles from the historic market town of Hexham, the park is perfect if you enjoy an outdoor lifestyle. There’s so much around the park to see and do, from exploring Hadrian’s Wall and the Northumberland National Park through to participating in a range of outdoor activities which are a stone’s throw from the park. Perhaps you love horse riding or maybe walking, or climbing is more your thing? The stunning countryside is on the doorstep and great for walking your dog. The Causey Hill holiday park has quite an exclusive feel. It’s one of the most peaceful places to relax and unwind and the staff really care about making your stay as special as it can be. Choose your very own luxury static caravan for sale in Northumberland at prices that are affordable. There’s never been a better place for the ultimate rural retreat. When you arrive at the park you will receive exceptional customer service and you will immediately notice how well maintained the grounds are and how secure and safe the park feels, offering greater peace of mind. 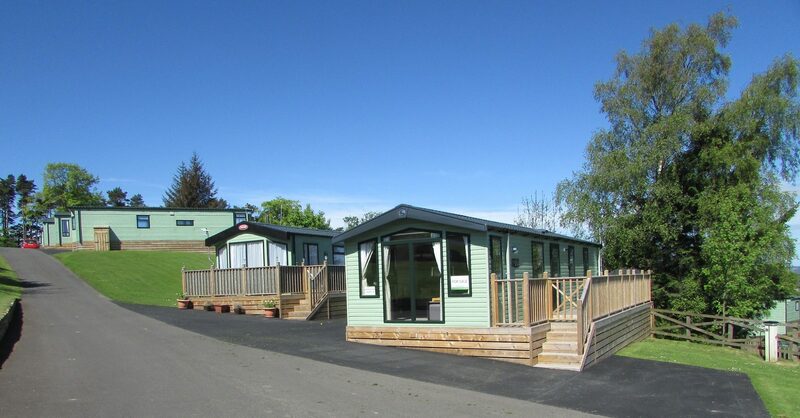 If you are looking for a family friendly holiday park, Causey Hill has lots to offer. The holiday homes are large and spacious with plenty of room for the whole family and there’s a wonderful children’s play area on site too. You can also take advantage of the Wi-Fi so you can check your emails or FaceTime friends and family back home. Steeped in history, Hexham is one of the most popular market towns in England. Your stay at Causey Hill won’t be complete without a visit to Hexham. 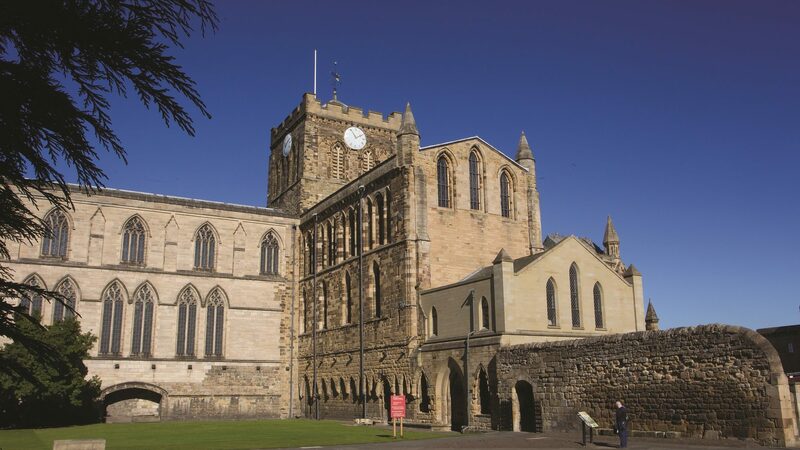 As you wander around the town centre you will be able to take in the winding streets which lead to Hexham Abbey. If you’re looking for a day out for all the family, Hexham Racecourse is always a good choice or there’s the farmers market, not to mention a selection of unique and interesting independent stores. Visitors to Hexham can spend hours exploring the shops, sights and sounds of this historic market town. When you stay at Causey Hill holiday park you will never run out of things to do or places to go. The location of the park is ideal. If you head north, you have the vast national park while thirty five minutes away from the park you are right in the centre of Newcastle. South of the park you will find acres of vast moorland which has received recognition as an Area of Outstanding National Beauty. West of the holiday park is the beautiful destination of Carlisle. Whether you choose to stay for a week or a long weekend, there’s so much to keep everyone occupied throughout your stay. 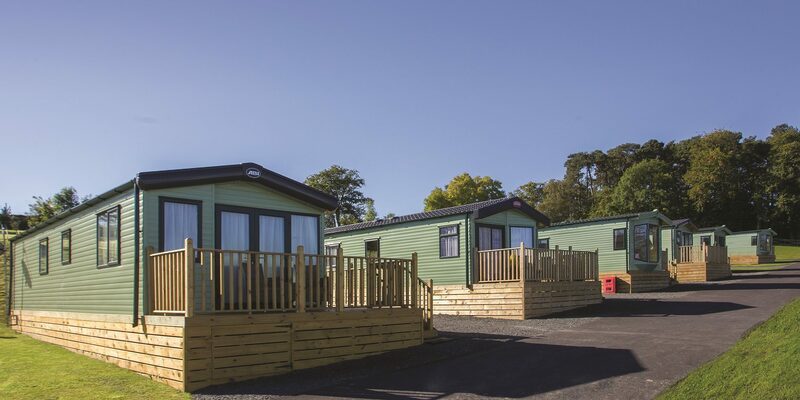 The park and holiday homes are welcoming and inviting, making Causey Hill one of the most sought after and desirable holiday parks for all types of visitor. The freedom to holiday whenever you would like throughout the year in your very own holiday home. Make it a real home from home. No planning or booking, the home is yours and there whenever you want to visit. With lots of plots to choose from and holiday homes to suit all budgets not to mention the stunning surroundings and plenty to see and do, Causey Hill should be your number one choice. Causey Hill is one of the best places that you can find for a caravan for sale Northumberland. The park has grown in popularity over the years and it continues to do so. 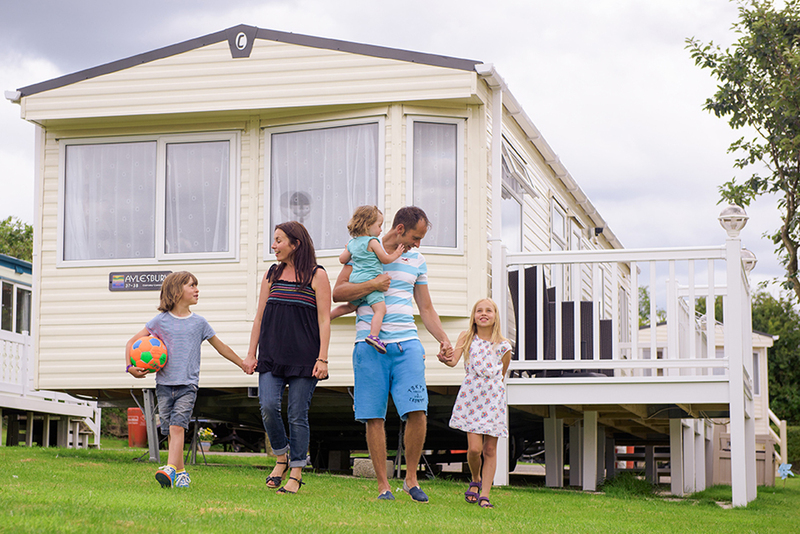 Choose your holiday home today and discover for yourself what Causey Hill holiday park has to offer.